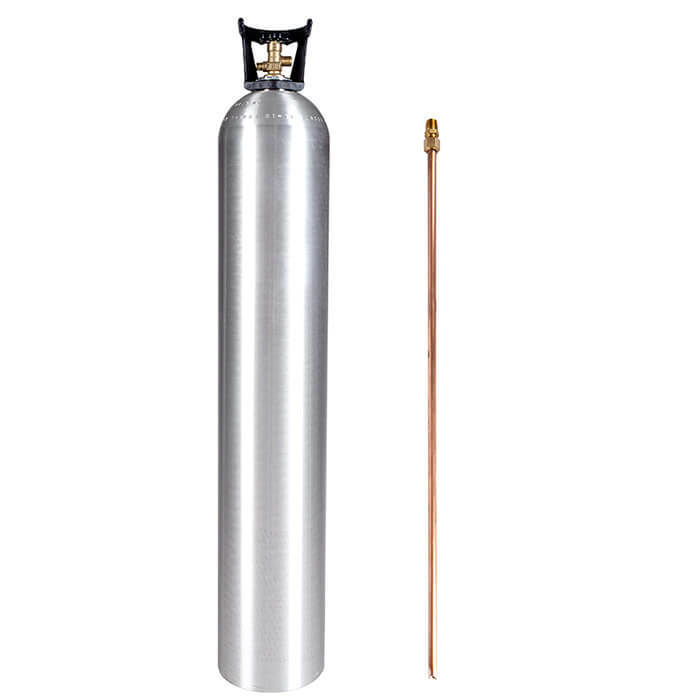 A package of four 50 lb CO2 cylinders with siphon tubes pre-installed—go big with your special effects, cylinder filling, and other liquid CO2 uses. 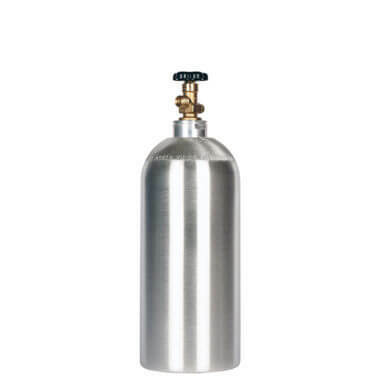 The most cylinder per dollar (and the best value in shipping) you’ll find on these high volume CO2 tanks. Perfect for rental companies, SFX artists, paintball suppliers, and so much more. Cylinders are easily transportable, thanks to their light weight and installed handles, and boast industry-leading construction and solid, thick walls. 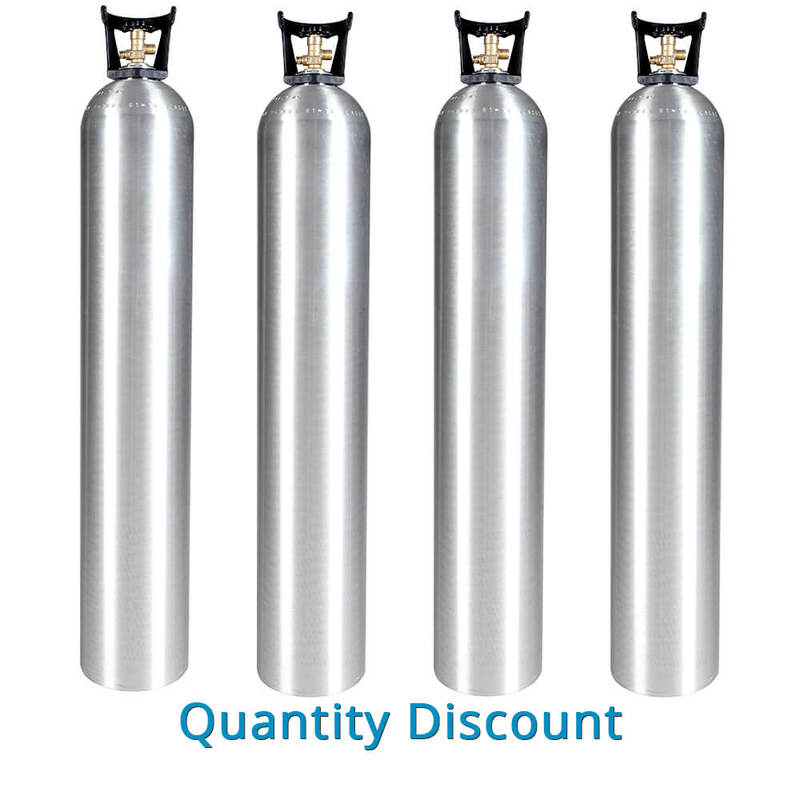 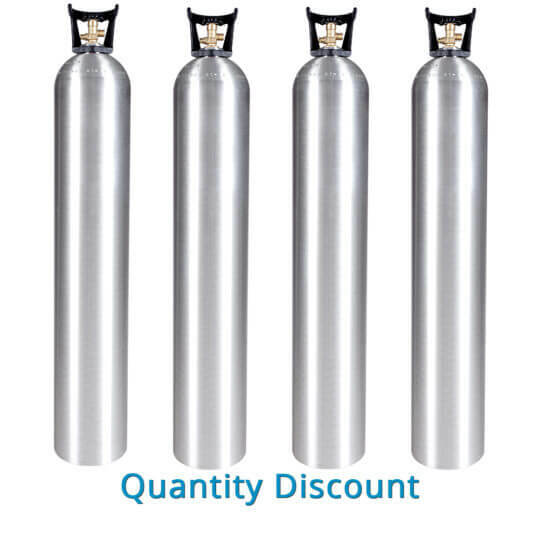 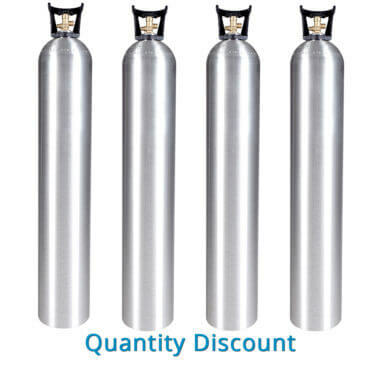 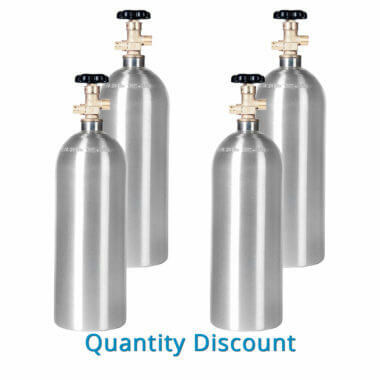 50 lb CO2 cylinders without siphon tubes are also available in volume discounted packages.